These single gang, HDBaseT wall plate transmitters are a part of the ConferX line of professional audio video products. Installing these sleek transmitters are a breeze as they're built to fit in any standard single gang mug ring, but it’s sleek design is only the beginning. Able to handle 4K and work with any HDBaseT input on projectors and displays, these transmitters are ideal in classroom/conference room applications. For a more robust distributed system the wallplates have two receiver "KIT" options. One that allows 4K signals to travel 70 meters, and 1080p signals 100 meters (AC-EX100-UHD-R3). As well as more more cost effective receiver that allows 4K to travel 40 meters and 1080p 70 meters (AC-EX70-UHD-R). When you need a sleek looking, stable HDBaseT transmitter, AVPro Edge's ConferX line has delivers what you are looking for. The unique AC-CXWP-MDP-T is a Mini DisplayPort/HDMI auto sensing wall plate ideal for sharing content in conference rooms, classrooms and offices. ​Delivering an HDMI signal at the same time as USB, IR, and Power is what the AC-EX40-444-PLUS-KIT was made to do. 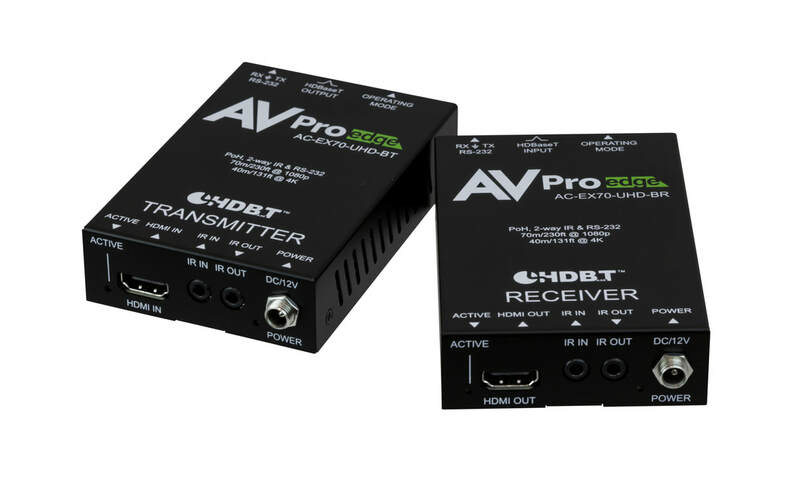 This brand new entry to AVPro Edge’s “444” line of extender products boasts a heavy feature list including built-in downscaling, test patterns and audio de-embedding. Able to handle 4K HDR resolutions up to 18Gbps using ICT ensures compatibility with any source on the market. 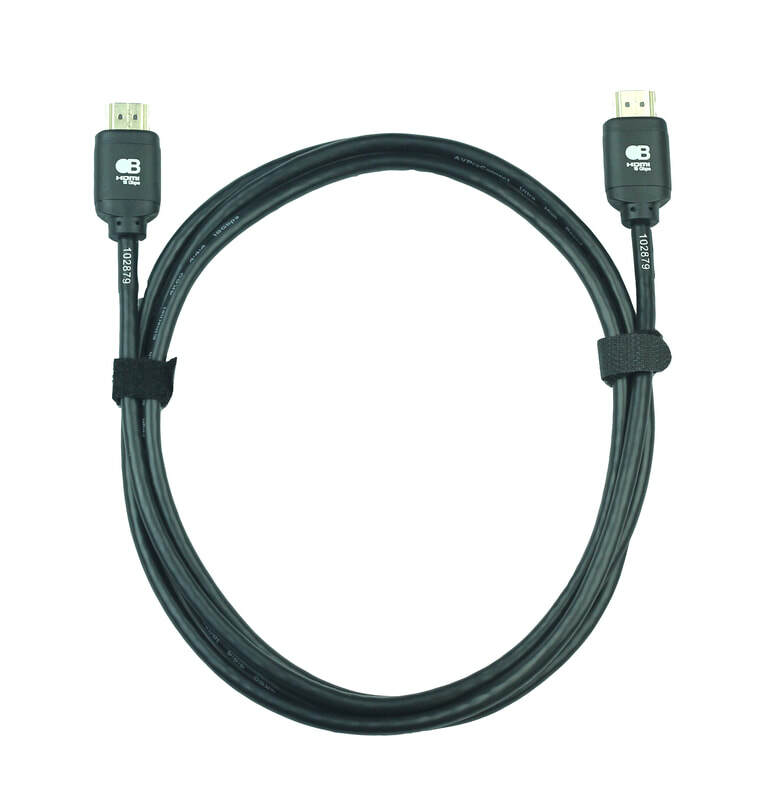 The “444” HDMI extender via HDBaseT is able to send 4K signals 40 meters and 1080p signals 70 meters. Keyboard/Video/Mouse extension is needed in security, corporate, hospitality and medical environments around the world. 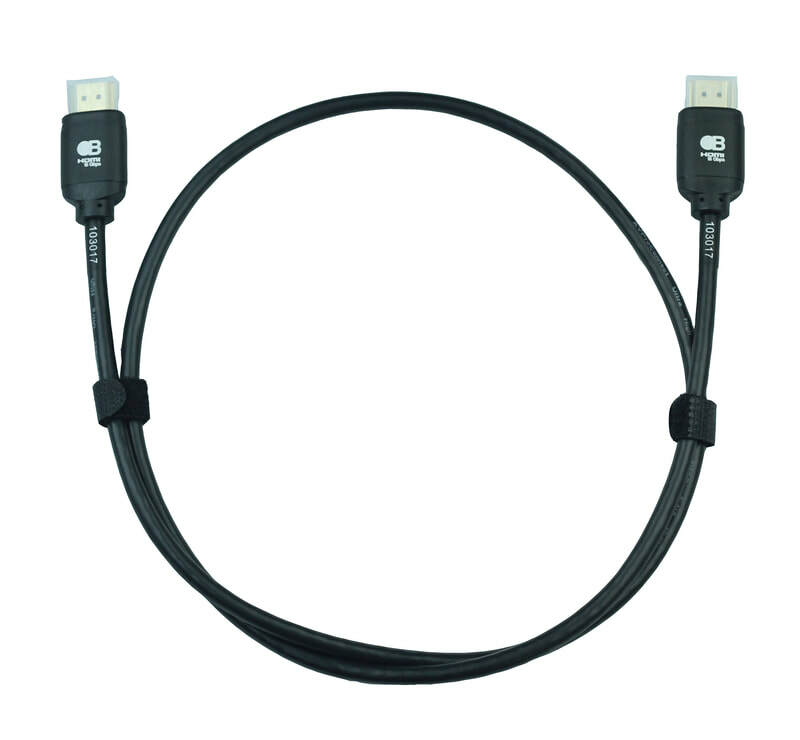 The AC-EX40-444-PLUS-KIT takes that to the next level with bi-directional USB. So weather you need to send your USB signal from the transmitter to the receiver or from the receiver to the transmitter you are covered. When you choose AVPro Edge “444” line of extender products you know you are getting a ultra-stable, long lasting signal delivery method backed by our 10 year “No B.S” warranty. To learn more about the AC-EX40-444-PLUS-KIT, visit the product page. AVPro Edge has the solutions for your next commercial installation, give us a call today to talk to your representative. In our March webinar we explored Fiber Optics in 4k & 8k video distribution. Jason Dustal took us through the ins and outs of fiber and why the added bandwidth is so important today and as we look to the future. Check out the recording and slide deck linked below! AVPro Academy is our 2-day educational class that gives attendees hands on training in signal distribution and connectivity as well as display calibration. We host this class at our headquarters in Sioux Falls, South Dakota and at our partner distributor locations around the world. The videos below will give you an idea of the subject matter covered in the class. If you are interested in attending AVPro Academy, our next session is April 25-26 in Sioux Falls, SD. Visit the AVPro Academy webpage or register here, we look forward to seeing you there! AVPro Edge's Basic 4K Extender Set, a low feature, low cost HDMI Extender. 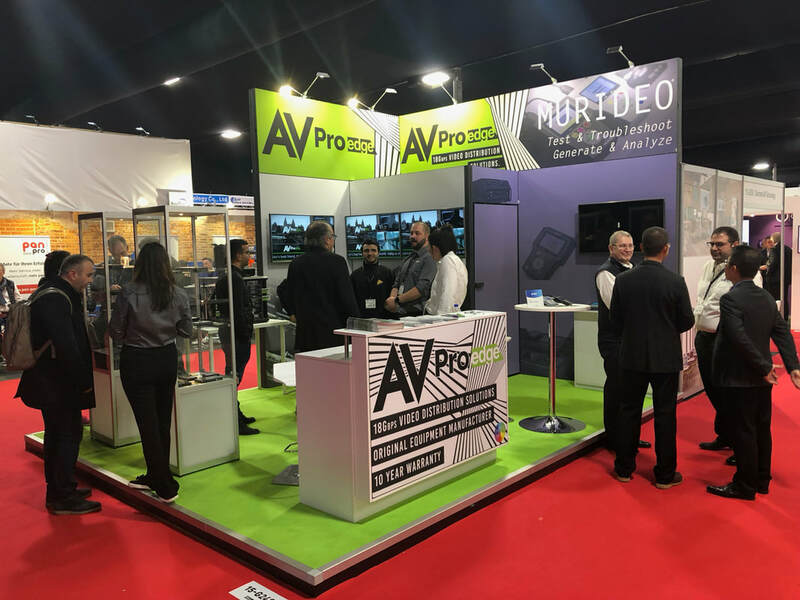 AVPro Edge specializes in high bandwidth video distribution. We make sure our products are feature rich and go above and beyond the integrators needs. We also understand that sometimes the job calls for a basic point to point 4K HDMI extender without the frills. Enter the AC-EX70-UHD-BKT. ​The Basic 70 Meter Extender Kit (AC-EX70-UHD-BKT) is the lowest cost 4K HDMI extender from AVPro Edge and is ideal for basic point to point video extension, but not for advanced video distribution. It does not have full IR control or HDR and Dolby Vision Support and the chassis is bulkier than the super slim AC-EX70-UHD-KIT. This extender kit will deliver your 4K signal up to 40 meters and your 1080p signal 70 meters. You still get the AVPro Edge stability and warranty that you receive with all AVPro Edge products. Visit the full product webpage here. If you would like a quote on this product or are wondering what AVPro Edge extender is right for your installation, please email us at info@avproedge.com or give us a call 605-274-6055. 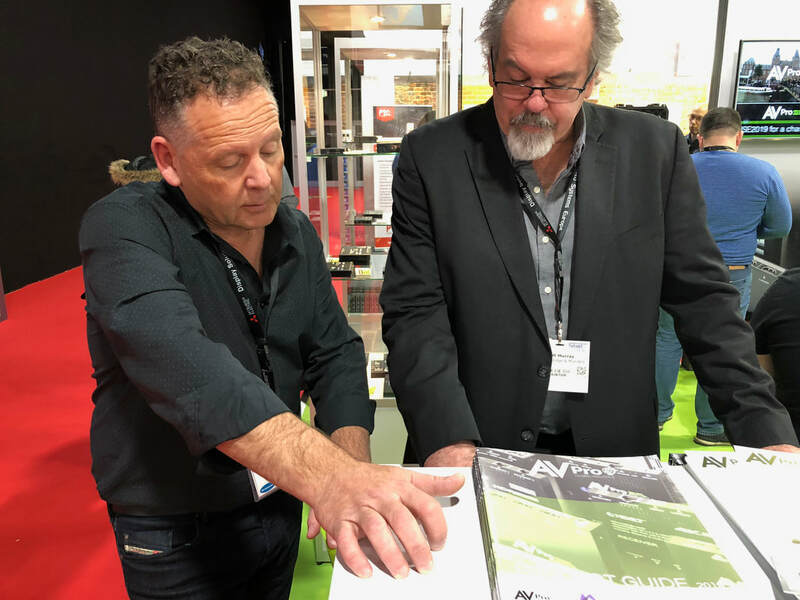 ​ISE 2019 has come and gone and AVPro had a great time at the show. 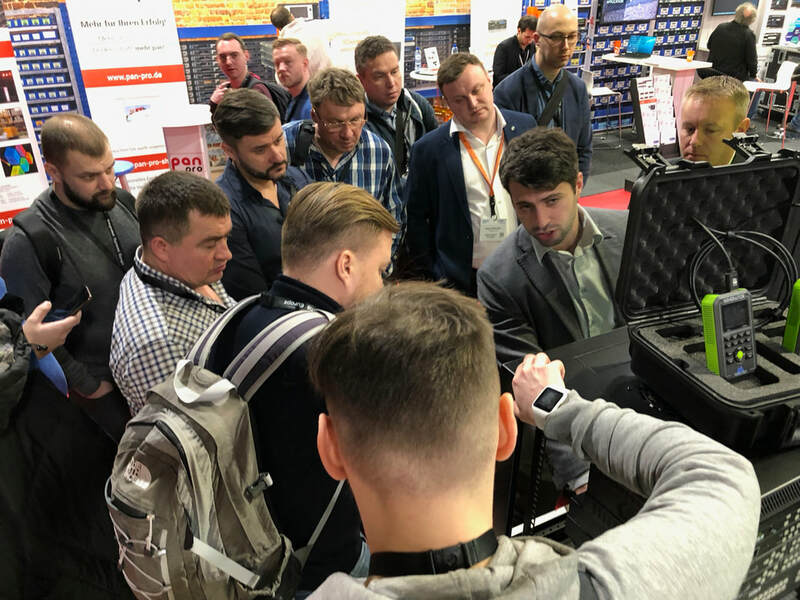 We met with distributors and installers from across the globe, some of whom were introduced to AVPro Edge and Murideo for the first time. 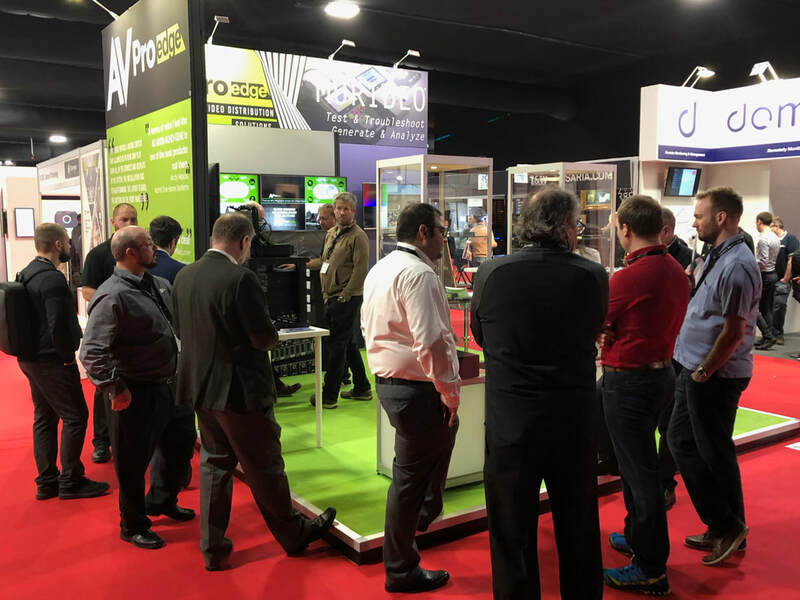 AVPro Edge was also featured in the HDBaseT Booth where we presented our 18Gbps solutions using HDBaseT technology including our 444 extenders, HDBaseT Matrices and Cloud 9! 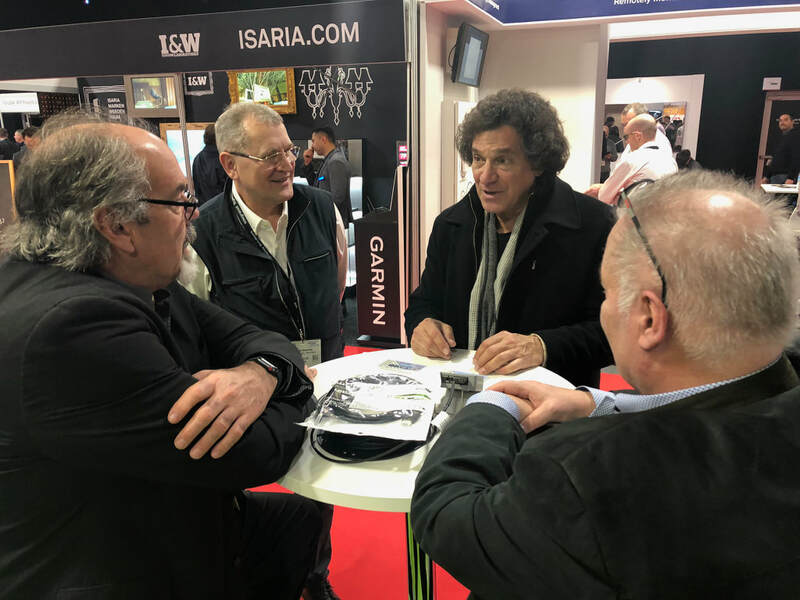 It is always exciting to share our solutions with the world. We set up some new distributors in Sweden and the Netherlands with more on the way! 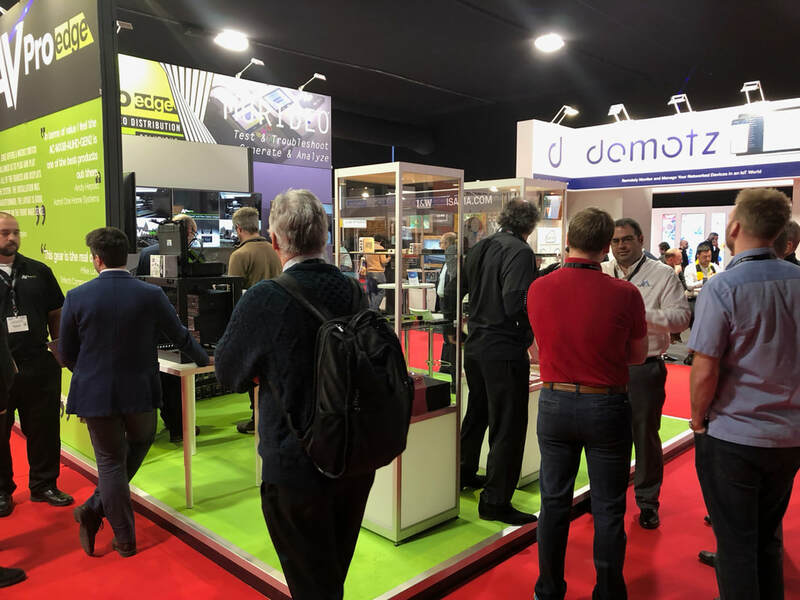 Thank you again to everyone who stopped by the booth and helped make ISE 2019 a success! Below you will find our current International distributors. If you are interested in distributing AVPro Edge or Murideo in your country, please contact us at +1 605 274-6055 or email info@avproglobal.com. 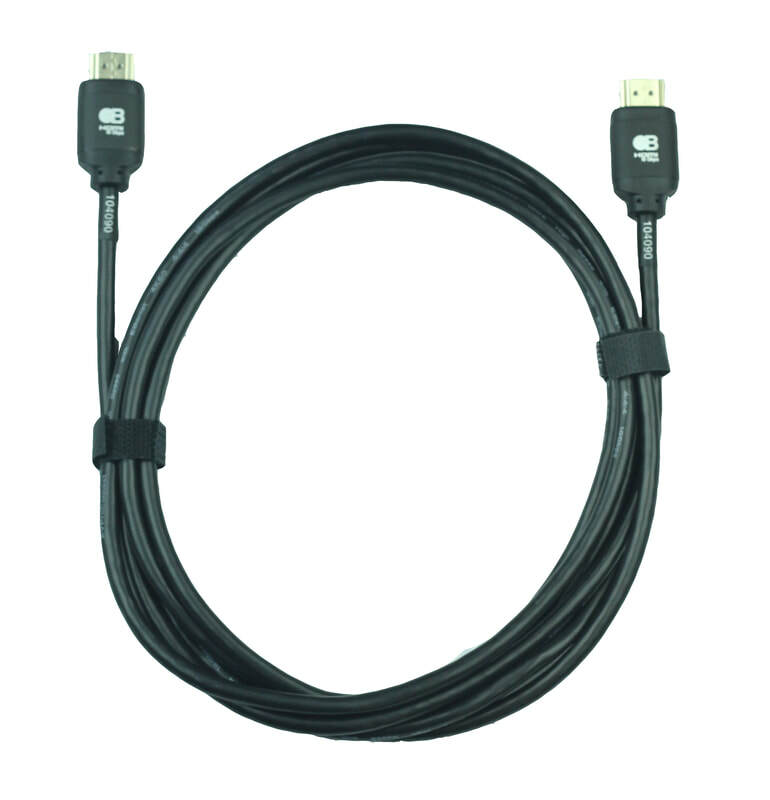 ​This month, save 10% on Bullet Train Short Haul HDMI Cables! This offer is valid on any 1, 2, 3, and 4 Meter Bullet Train Master Packs (50 cables). 18Gbps, HDR and Wide Color Gamut are no issue for Bullet Train Premium HDMI cables. Bullet Train allows installers to rest assured that these cables are highly engineered and tested to be a long lasting part of any infrastructure. 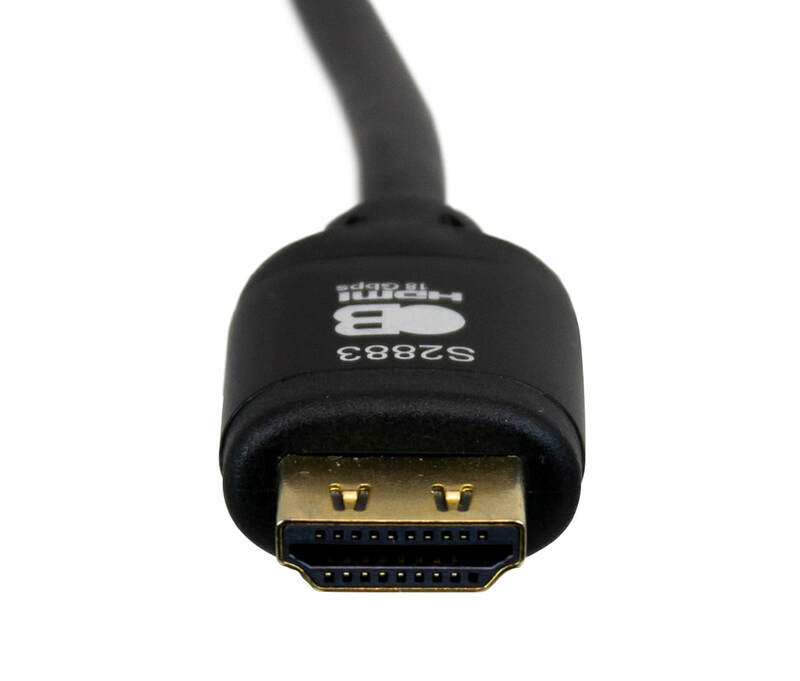 The important thing to remember is that every HDMI cable is not built the same. 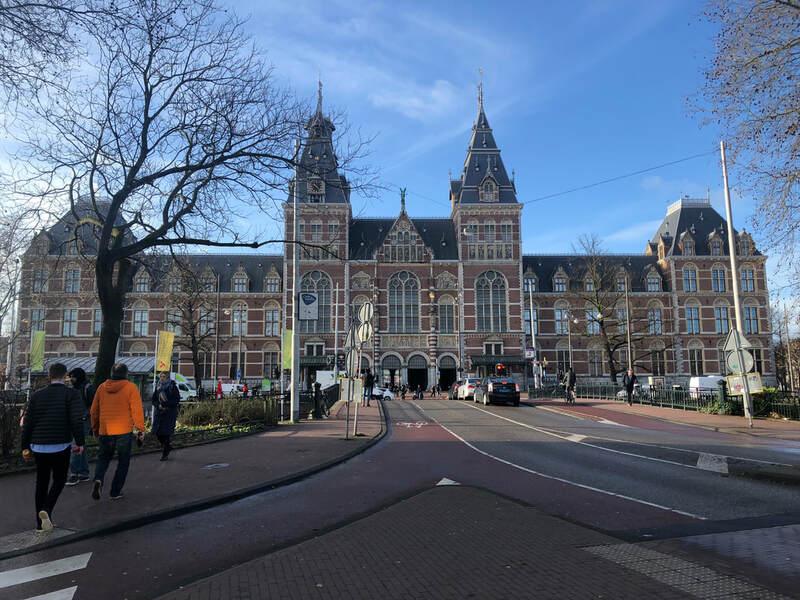 We took the engineering power behind Murideo and AVPro Edge to create a stable product capable of handling the ultra-high bandwidth and speed required by High Dynamic Range and Wide Color Gamut. For more information on Bullet Train including our Active Optical and Fiber Cables visit www.BulletTrainCables.com. This offer is valid through March 31, 2019 – get yours while they last! Kevin Billingsley joins team at AVPro Global Holdings as new VP of Sales. AVPro Global has announced the hiring of Kevin Billingsley as Vice President of Sales. Formerly of Kaleidescape, Atlona, Clare Controls and Middle Atlantic Products, Kevin has a proven track record of introducing successful channel strategies and driving effective sales programs throughout his career. 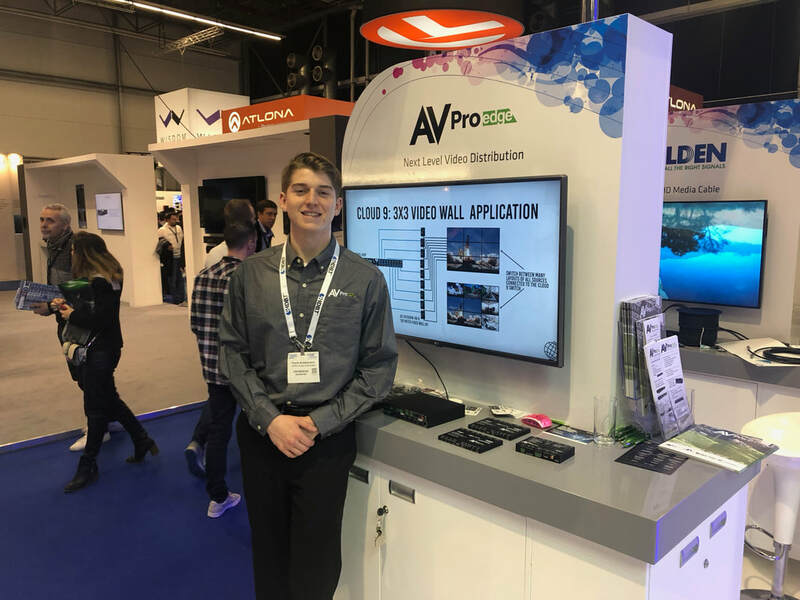 At AVPro, Kevin will be responsible for the management and success of the global sales organization as well as oversight and management of AVPro’s network of manufacturer’s representatives and distributors across North America. 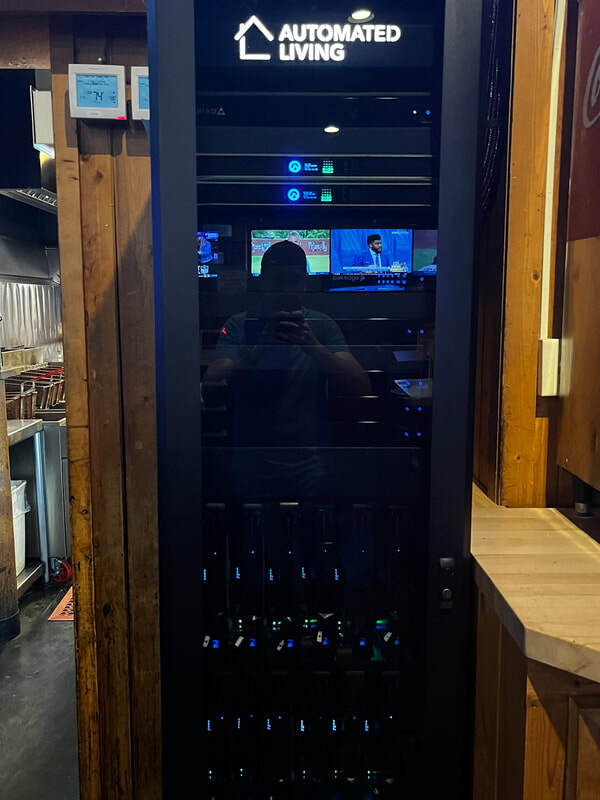 AVPro is excited to announce the AC-EXO-UNC-KIT, Uncompressed Fiber Optic Extender Kit, a 4K HDMI Extender via Optical Fiber for transmission distances up to 2 Kilometers (via single-mode fiber). In critical applications where RGB triplets need to be pixel perfect at 4K60 (4:4:4), the AC-EXO-UNC-KIT is ideal. On certain projectors there is simply no other way to sync with new and high bandwidth formats like Dolby Vision at 4K60 4:4:4 without an uncompressed link. No latency, no sync up time just a pixel perfect picture every time. Some fiber extenders extend the video and maybe the audio. The AC-EXO-UNC-KIT does what integrators need by extending IR and RS232, providing audio return channel (ARC) capabilities – both optical and via HDMI, and provides ethernet ports for extending internet access points or to control displays. For more information on the AC-EXO-UNC-KIT please visit the product page or call AVPro Edge at 877-886-5112. 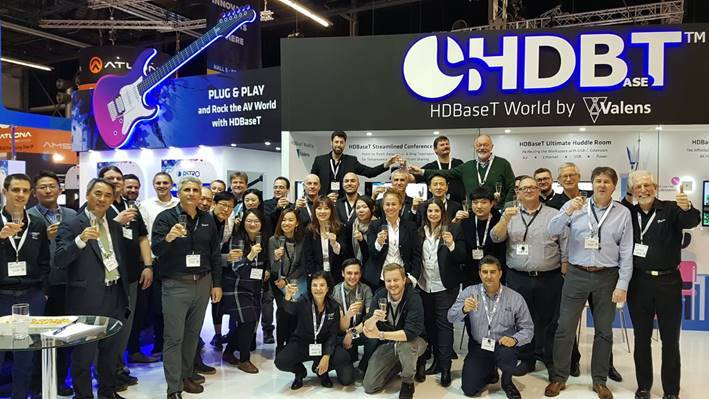 ​Here at AVPro Edge we take calls on a daily basis for issues with HDBaseT. Typically we find that the is no problem with the equipment, but rather an issue with cabling. 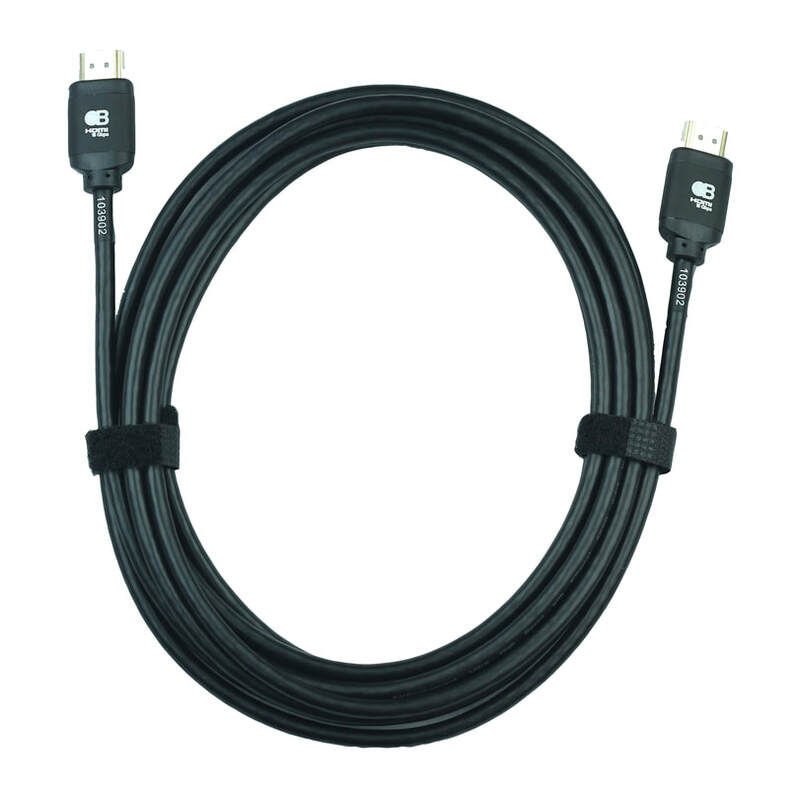 To help with this issue, HDBaseT has issued the 'Installers 10 Cable Commandments'. A great read for any integrator, this document contains best practices for avoiding simple cable issues in your installations! 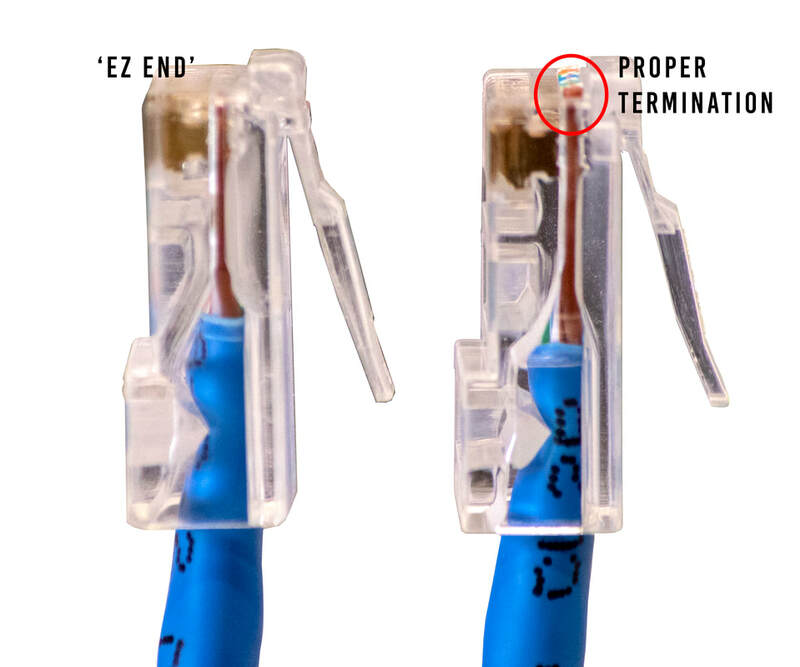 While popular for their ease of use, the trace amount of cable left on the end of a cable using an ‘EZ End’ is enough to cause connectivity issues. Any connector that has a “Push Through” type application (like EZ-Ends) will reduce the performance quoted. Conversely, if you use solid ends (non push through), or patch cable you can increase performance.